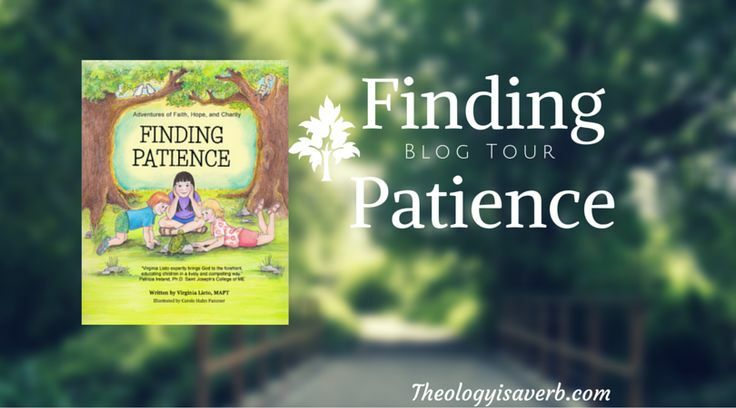 Like 8 year old Faith, I didn’t realize right away that waiting, and practicing patience, was an active journey in virtue. Exercising patience, unlike seeking control, requires a choice of placing the situation in the hands of God rather than solely your own. It is trusting in the outcome that God has in store and finding peace in the midst of it. As Christian parents, we seek to teach our children not only how to get through life but how to discern fully and follow Christ with each step along the way. 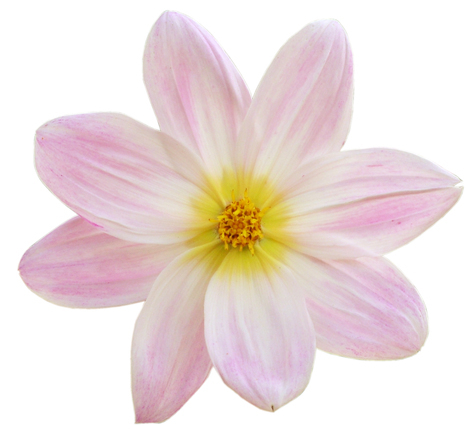 The virtues are spiritual tools to do just that. So, why not start today on this path with your child to learn and grown in virtue?